Driving into Nashville on many of the highways and byways that feed into the city, you’ll be reminded that the town is the proud home of the Grand Ole Opry. Billed as the show that made country music famous, it’s an institution beloved by its residents and visitors that come from around the world to take in the sights and sounds of the nation’s hottest artists and up and comers alike. Nashville’s love of music isn’t limited to country, as evidenced by wide range of artists that call the city home. Mammoth signs in the shape of guitar picks dot the landscape and mark the many live music venues located throughout the city. Whether you’re near the honky tonks downtown, a converted warehouse near The Gulch, or the green fields surrounding the Loveless Cafe, you’re likely to find live music being played in the city day or night, seven days a week. 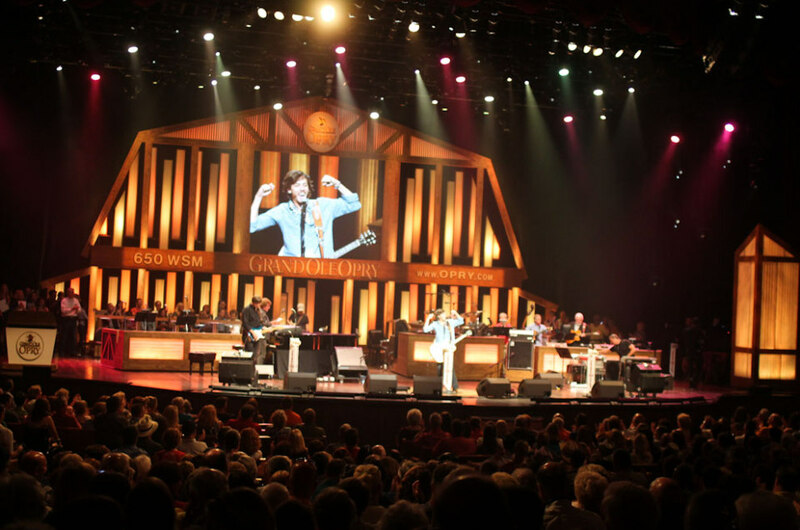 The Grand Ole Opry, a country music showcase that has been broadcasted since the earliest days of radio in 1925 has had many homes since its humble beginnings in WSM radio studios. It’s most famous historical home, the Ryman Auditorium. The landmark hosted the Grand Ole Opry from 1943 to 1974 and is open for tours throughout the week. 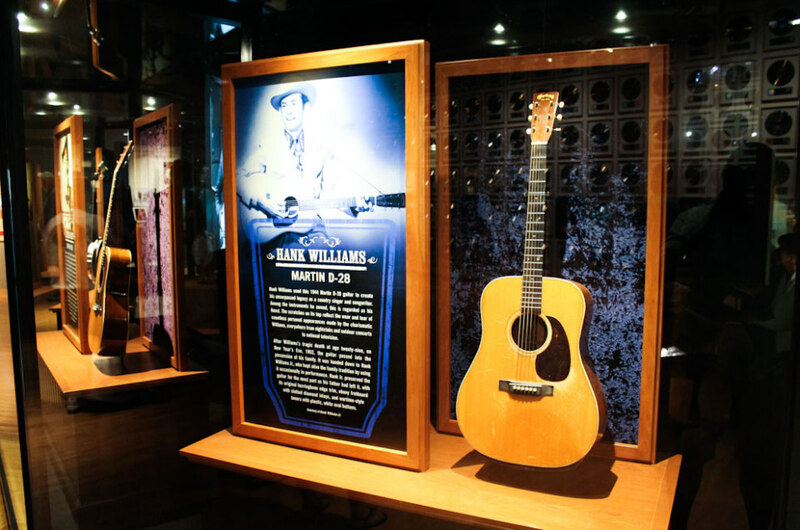 Country fans and history buffs alike will enjoy one of Nashville’s most popular attractions, the towering Country Music Hall of Fame. The interactive museum allows visitors to learn the history of country and western music, tune in to rare tracks on listening stations. 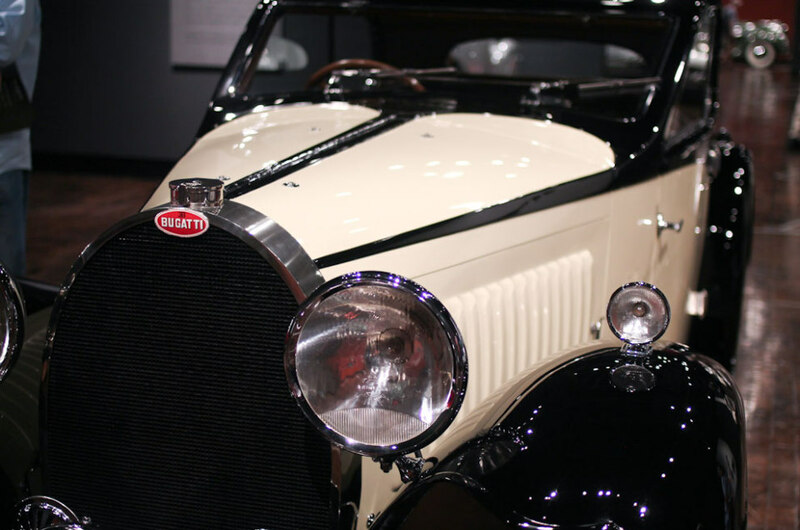 Rotating exhibits ensure that even previous visitors will have something fresh and new to visit on a return trip to the Music City. On my trip, the museum featured a large exhibition devoted to props from Carrie Underwood’s recent worldwide tour, and a historic look at western music’s heyday in California. The city’s support of the arts isn’t limited to music, and visual arts lovers will have plenty to enjoy The Frist Center downtown. Open since 2001, the Frist Center hosts multiple exhibition spaces devoted to the visual arts in gorgeous art deco building. The telltale signs of the former post office, built in the 1930s has been lovingly restored with multiple galleries, a gift shop and cafe. 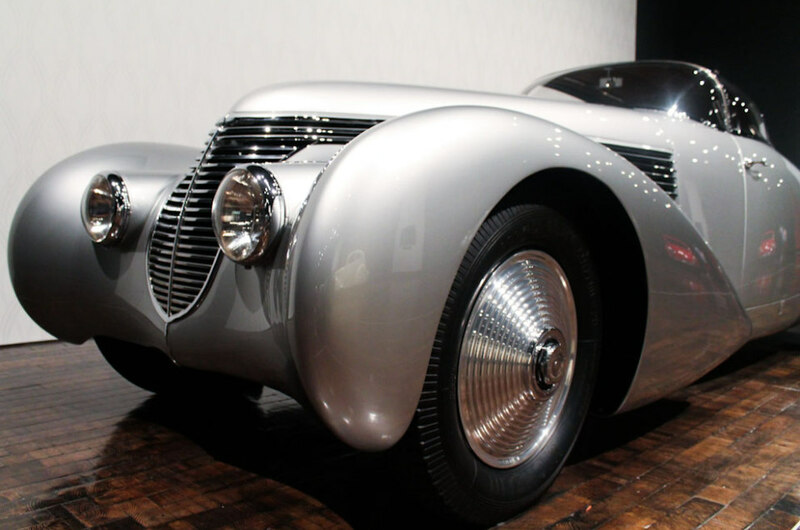 Paying homage to the center’s architectural history, the current exhibition Sensuous Steel features automobiles & motorcycles designed with art deco details in the 1930s and 40s. Beautiful curves, impressive lines and eye-popping color are on full display in an exhibit lauded by the Wall Street Journal. If you’re interested in a docent tour to get the full experience, call ahead or check the front desk for tour times. When it comes to country music, Nashville is the mecca and aspiring artists have dreams of someday singing on the Grand Ole Opry stage. The aforementioned Ryman Auditorium has given way to the Opry’s new home ten miles from downtown on the former grounds of the Opryland USA theme park. I’ll admit that I’m not the biggest country fan but I’m a lover of music and couldn’t pass up an opportunity to check out a venue beloved by so many. It didn’t hurt that one country’s biggest stars, Darius Rucker was the headliner on a Tuesday night. 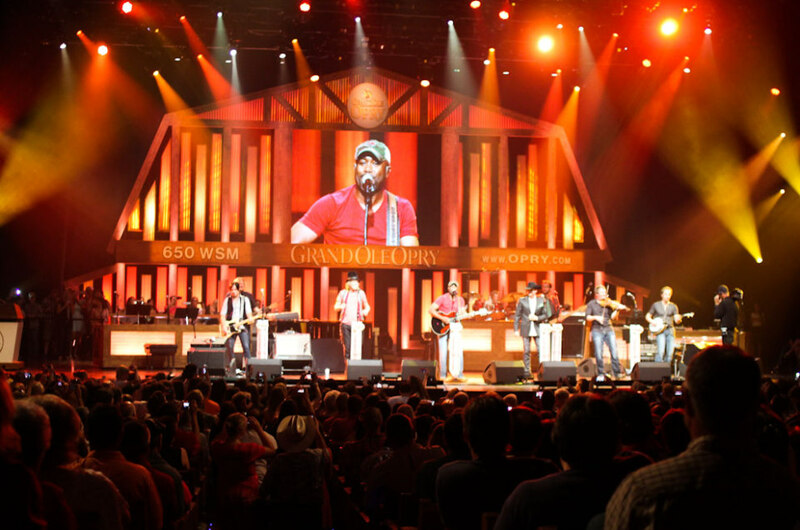 The shows at the Grand Ole Opry are anything but ordinary and feature artists throughout the country music spectrum. You may be treated a classic country artist, a bit of bluegrass, old school gospel to a headliner that’s sold millions of records. The 4,400 seat venue was completely filled when I entered the auditorium, complete with a glass of the Grand Ole Opry’s Amber craft beer. Artists spoke about their triumphs & tribulations, explained the meanings behind their songs, and expressed their love for the music and gratitude for being able to share their craft on the Opry stage. Cassadee Pope, a young artist who rose to stardom on NBC’s The Voice made her debut on the stage that night, and although she admitted to being nervous, rocked the house and was welcomed with open arms by the crowd. Darius Rucker, who rose to fame as the frontman for the music group Hootie & the Blowfish commanded the stage like no other. Whether you have a seat in the cheap seats, or a seat on the main floor, a limited amount of fans can crouch down in front of the stage and get a closer look a their favorite artist. Rucker was happy to oblige in a few high-fives during his headlining set. As if the energy in the crowd couldn’t get any more electric, Rucker welcomed onto the stage country chart-toppers Big & Rich to close out the show with his hit Wagon Wheel. It’s an experience I’ll carry with me for some time, and I can’t wait to make the drive back to Nashville.